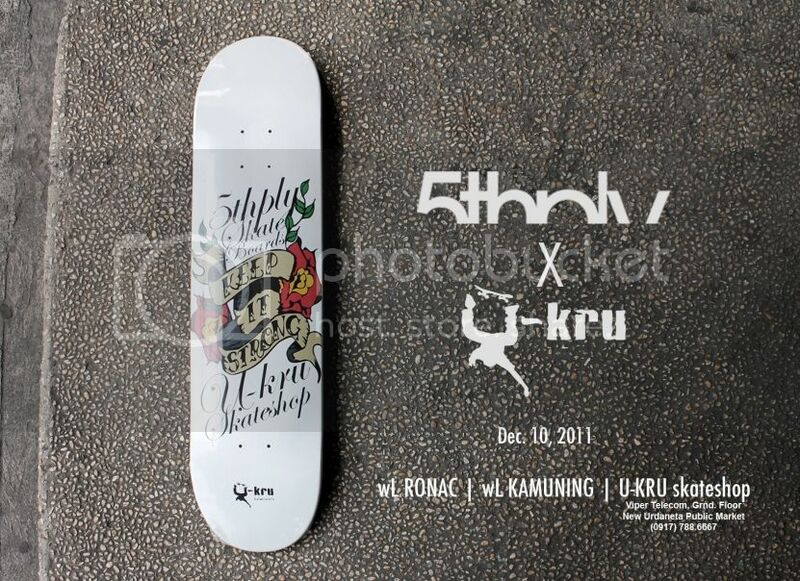 Also on Saturday, we Legendary's 5thply will release its third deck, this time teaming up with U-Kru Skateshop. The first two sold out fast so I wouldn't be surprised if this one does too. 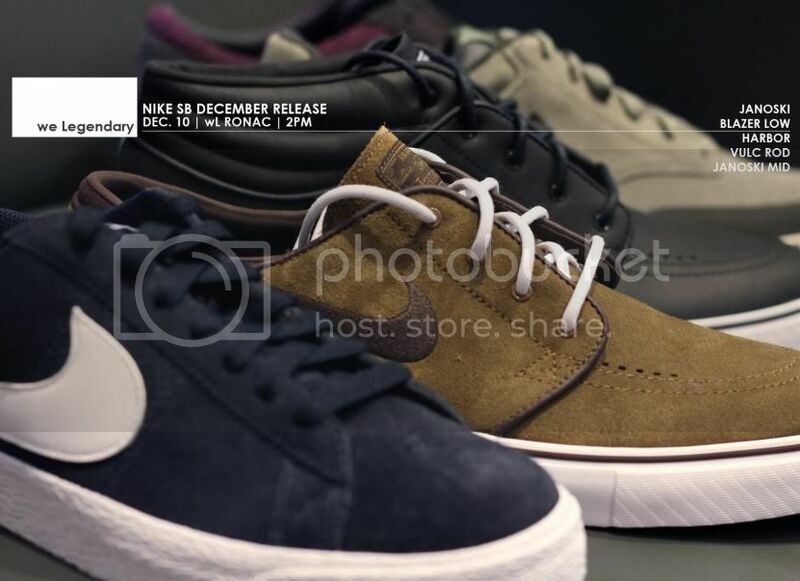 Only a limited number will be available in wL Kamuning and Ronac. The rest will be sold in Urdaneta, U-Kru's homebase. For more info on this collaboration click HERE. wL Kamuning will be closed on Saturday. 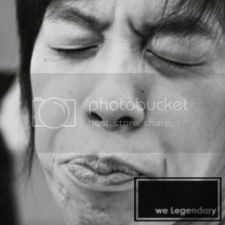 Legends outlast the envious ones.